I'm not going to say what local market posted this signage, but if you're from Santa Barbara you'll no doubt recognize the style. I do want to know who is doing the certifying, though. 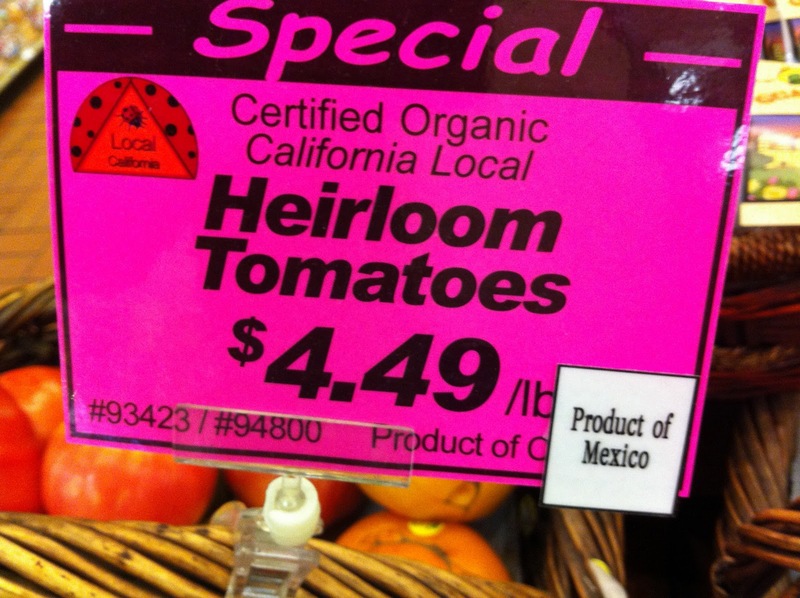 I'm not sure they should be certified.